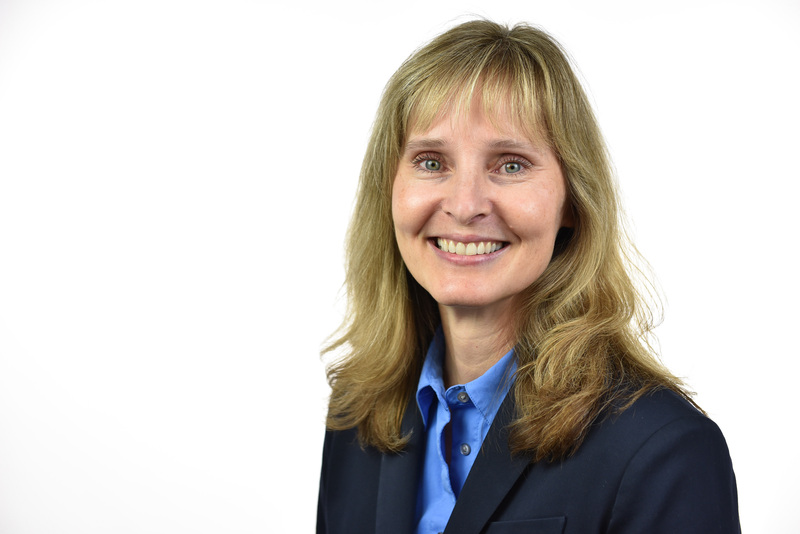 RICHLAND, Wash. — Tracie Cowen has been selected as chief financial officer at the Department of Energy's Pacific Northwest National Laboratory. Cowen also will serve as associate laboratory director for Business Services. She will assume her new responsibilities on April 23. PNNL's Business Services Directorate is comprised of nearly 180 staff who oversee the laboratory's $1 billion annual operating budget as well as all financial functions including payroll, accounts receivable and payable, asset management, contracts, business development and analysis, and other related business functions. Cowen has held several positions with increasing leadership responsibilities during a 25-year career at PNNL and Battelle. Currently, she is division director for business development and analysis. In this role, she is responsible for the laboratory's financial planning process including the formulation of budgets and financial targets, and also for delivering financial services to internal customers. Previously, Cowen served as business manager for the former Fundamental and Computational Sciences Directorate and the Environmental Molecular Sciences Laboratory at PNNL, and as business manager for Battelle Laboratory Operations. During special assignments, Cowen managed financial aspects of Battelle's bids or management transitions at other national laboratories, including Brookhaven National Laboratory in Upton, N.Y., and Idaho National Laboratory in Idaho Falls. "Tracie has broad and deep experience in the business operations of national laboratories," said PNNL Director Steven Ashby. "She will be instrumental in developing and implementing the laboratory's financial strategy as we manage our expanding science, energy and national security programs." Cowen earned a bachelor's degree in accounting from Arizona State University, and a master's degree in business administration from the University of Washington. She has also passed the Certified Public Accountant exam. Outside of work, Cowen serves as an advisory board member for the University of Washington's Consulting and Business Development Center, and is on the boards of United Way and Leadership Tri-Cities.